One of the hardest questions I’ve been always asked is what is my favorite country or favorite place. When you travel for years, it’s almost impossible to have anything favorite because the world with all its diversity and colors becomes your home. And when you hear questions like this, at least several places at the same time come into your mind. Below you will find the first five which filled my memory with vivid images. I searched in my memory not for such iconic places like Machu Picchu in Peru or Niagara Falls in the United States, or Taj Mahal in India. These are the ones which you will definitely visit without any additional motivation from aside. 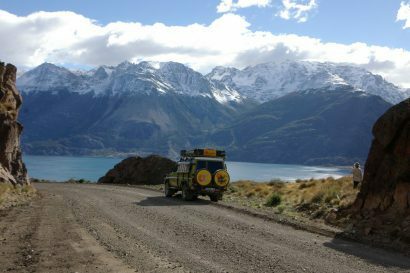 But once you are there, you may miss some of less known or tiny places which are nevertheless worth of your full attention and admiration. Mexico is a country with the richest cultural and historic heritage which you can explore endlessly and tirelessly. One of the pieces that you would not want to sidestep are the so-called “magic towns” , small colonial towns with symbolism, legends, history, important events, magic atmosphere and taste of antiquity. They number up to 100 towns all around Mexico, and one of the pearls, actually my favorite one, is Guanajuato. Even you enter the town in a special way which will make you anticipate real magic. There is no other way to get into it but through the web of tunnels in the mountains. 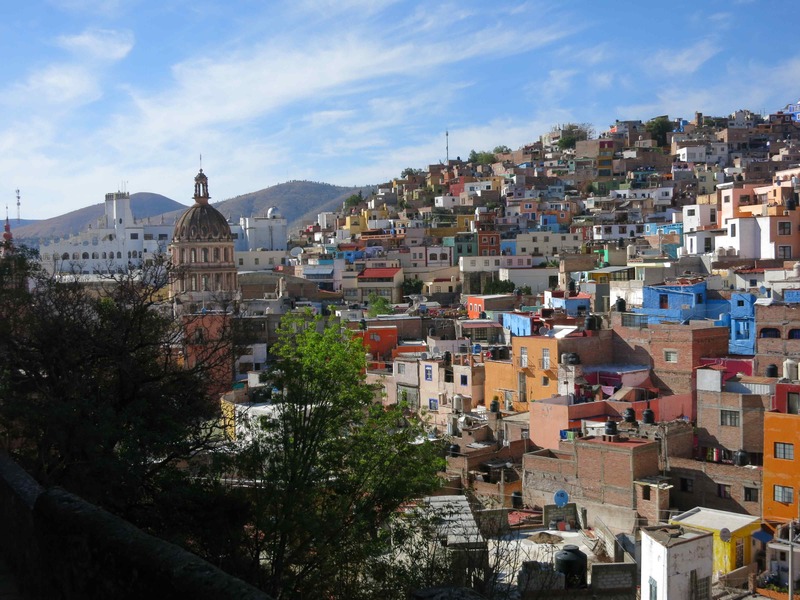 Once you find yourself in Guanajuato, you are absolutely amazed and overwhelmed with brightness and diversity of colors and tones. You will not find two similar buildings or streets, narrow twisty roads will entrap you until you get lost but you will not mind it. Finding your way back to the hotel would be another exciting adventure. This is the perfect place for photographers – professionals and those who are still eager to learn how to catch the moments. 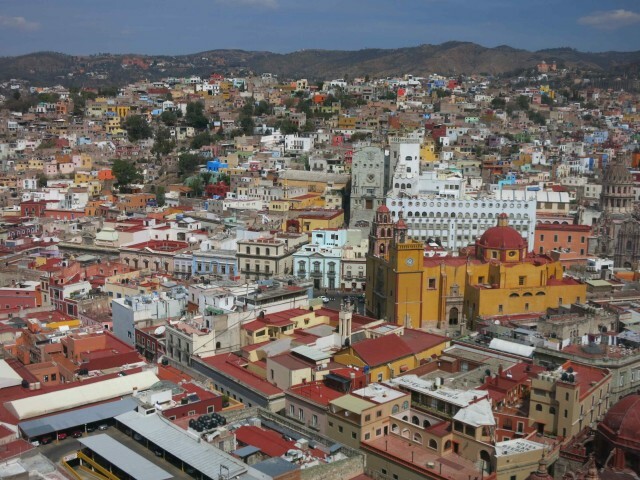 Though Guanajuato dates back to 16th century, it is a “young” town in a sense that you will see here many young people – both the ones who live and study here and those ones who come to enjoy the place as tourists. 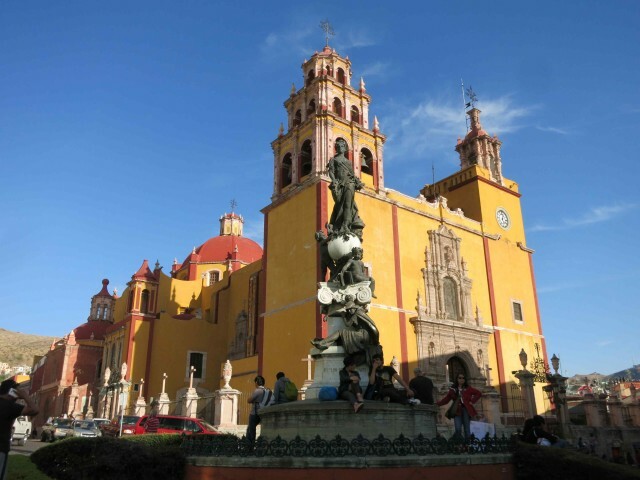 By the way, the building of University in Guanajuato is another architectural masterpiece of the town. When I arrived to this town, I fell in love with it from the first sight and even skipped another destination in my schedule in order to stay here longer. Gorgeous churches, interesting museums, important historic places, breathtaking views, delicious food and the sense of happiness… I promised to myself to be back for the Festival Cervantino – huge annual event named in honor of Miguel de Cervantes, author of Don Quixote. This tiny town is located right on the legendary “mother road” of the United States – Route 66. 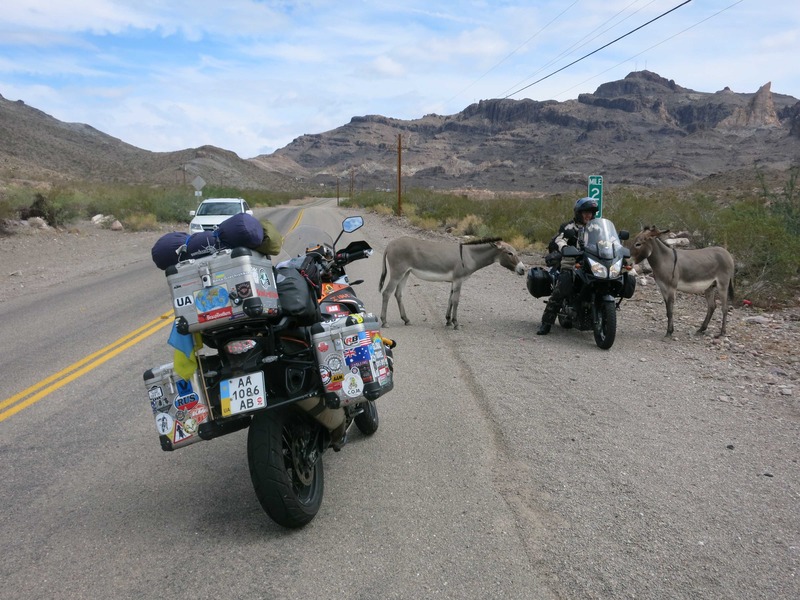 And though general interest to Route 66 has been revived recently, very often travelers undeservedly bypass Oatman. Even I would probably miss it unless my American friend didn’t draw my attention towards it. Once Oatman was a very important gold mining town and busy place on Route 66. But in course of time when other highways led away most of the traffic, Oatman was forgotten, abandoned and even turned into a ghost town at some point. But now it’s back to life, and more and more people check it out. 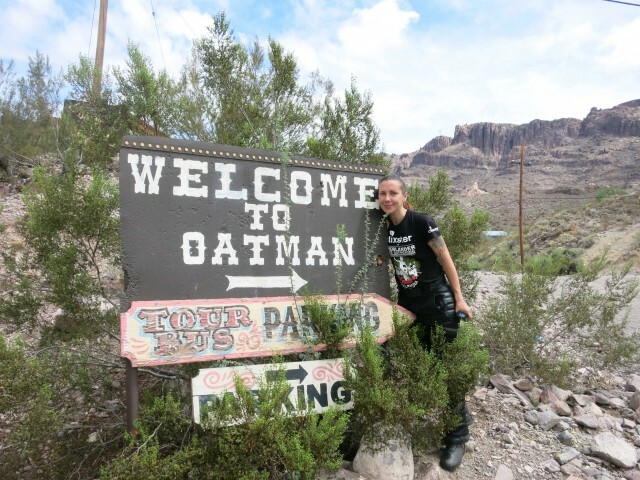 Besides being on Route 66, Oatman is located on the longest uninterrupted section of Route 66 which is in Arizona state. The road itself towards the town, with its curves and Wild West scenery around is definitely part of attraction. Be careful on the road though because it’s not been fixed for the longest time, and some parts of it are far from being of highway quality. Another attraction of the town and its surroundings are wild donkeys which are everywhere and feel free to walk unhurriedly right in the middle of town streets or even lie on the road. Once you get into the town, you’ll feel that you are back in time at least for several decades. 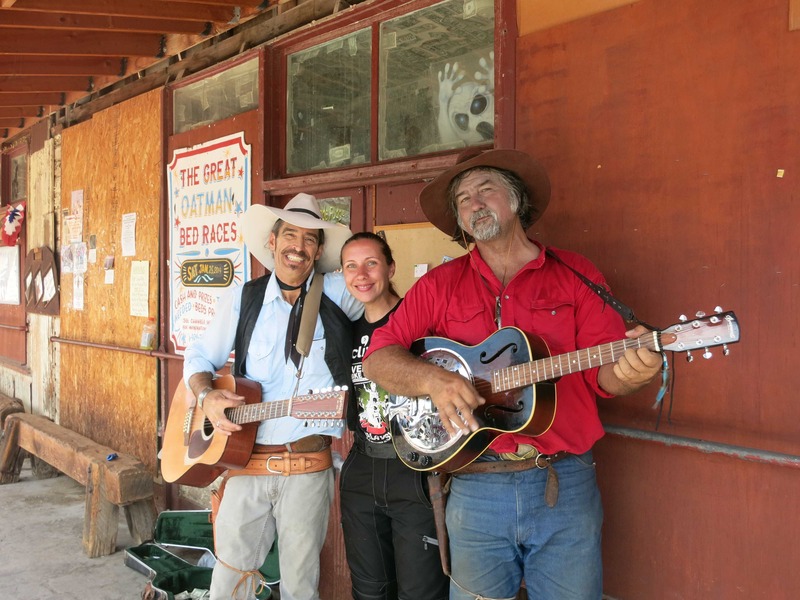 Small taverns with the signs saying that you may not be served without explaining the reasons, cowboys with the guns, street music and shotgun shows, Route 66 heritage. They say that Clarke Gable loved this town so much that he spent here his honeymoon at the hotel which is now called Oatman Hotel. India is the most exotic country in my list so far, and if you want to experience and see something breathtaking and mind-blowing India is your destination. And in my list of must-visit places in India, Varanasi holds the first place. 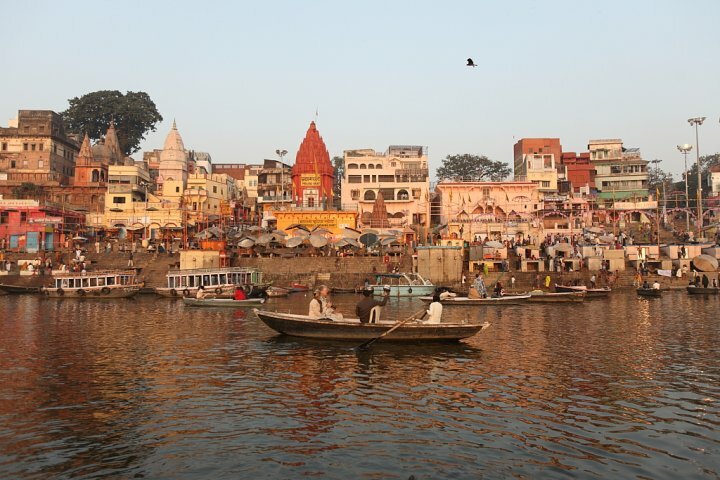 Varanasi is the holiest of seven sacred cities in India and is considered to be the spiritual capital of India. It is located in the north of the country on the banks of the holy Ganga river. 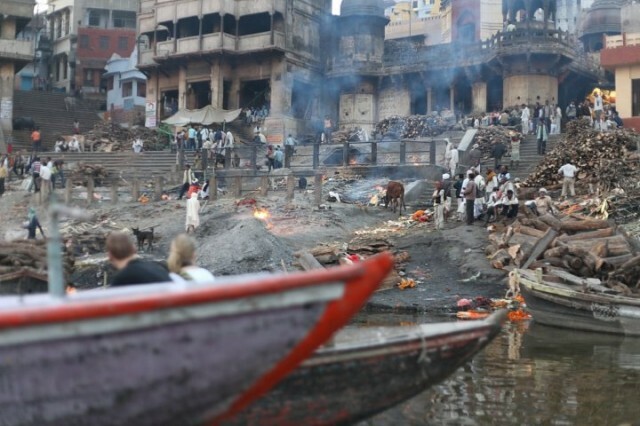 It is believed that bathing in the Ganga remits sins, and death in Varanasi brings salvation and release of a soul from the cycle of transmigrations. Therefore, many Hindus come here to die. It may sound and look a bit creepy when on your way through narrow streets of Varanasi you’ll be overtaken by numerous funeral processions. Or when in the evening you will watch the cremation ceremony on the bank of the river or from the boat. But strangely, after a while it doesn’t produce any negative feelings inside of you. Probably because the atmosphere around is not the one of despair but of hope and very philosophic understanding of death and life. In any case you will definitely feel strong energy of this place and will leave it being a different person. 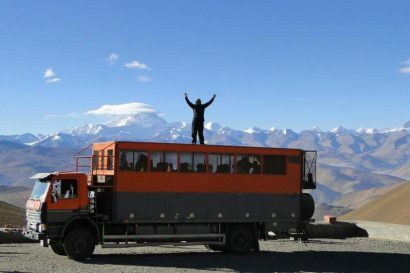 You would find it interesting also to visit many other important sites around. For example, this area is very important for Buddhists as well because Buddha gave his first sermon in Sarnath which is very close to Varanasi. Australia is like a hidden paradise. It is so far away from the rest of the world that not so many people manage to get to travel here, only the most passionate ones. And of course, tiny town Esperance in Western Australia would not be the main reason you decide to finally come and visit Australia. 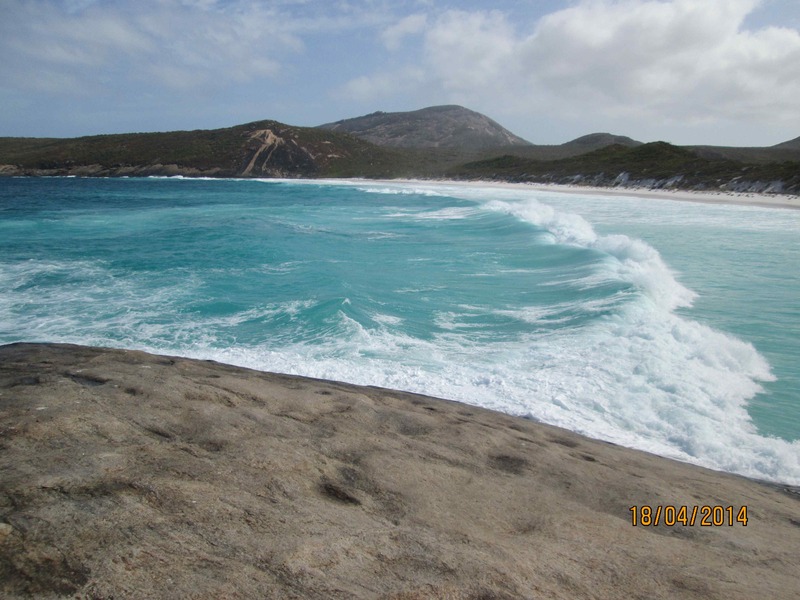 But once you are in Western Australia, don’t miss Esperance. 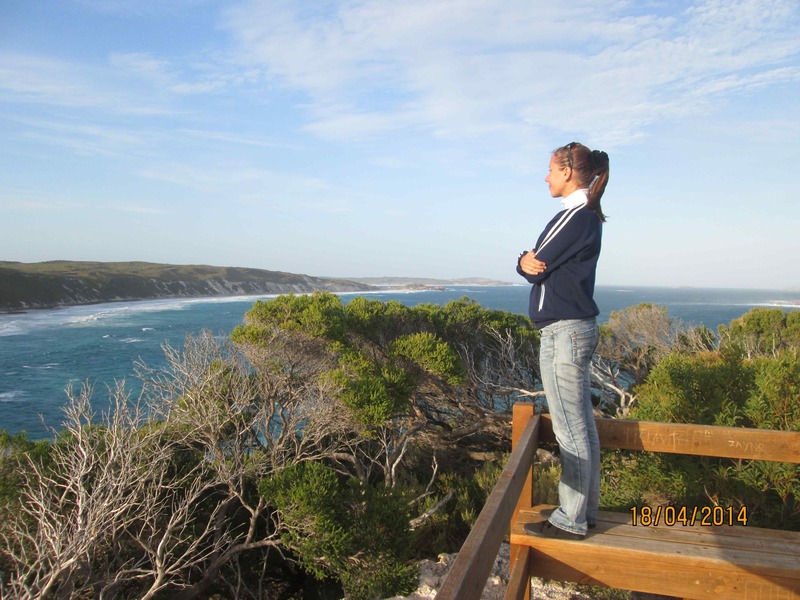 When I started my ride in Australia and when I was sharing with local people my plans to drop in to Esperance, all of them suddenly showed bliss smiles on their faces and kept ensuring me that I would love this place. I already started to get curious about it. And I was not disappointed. Watch out kangaroos though. Especially at the dusk and dawn. Encountering them while you are riding or driving may not be fun if you hit them. Most of travelers I met so far either visited Europe already or have it in their bucket list. But not many of them visited and think to visit Ukraine, at least before they meet me : ) And not many of them realize that Ukraine is the biggest country in Europe and one of the richest in terms of culture, history, traditions and natural treasures. Well, the topic of Ukraine should be left for a separate discussion. 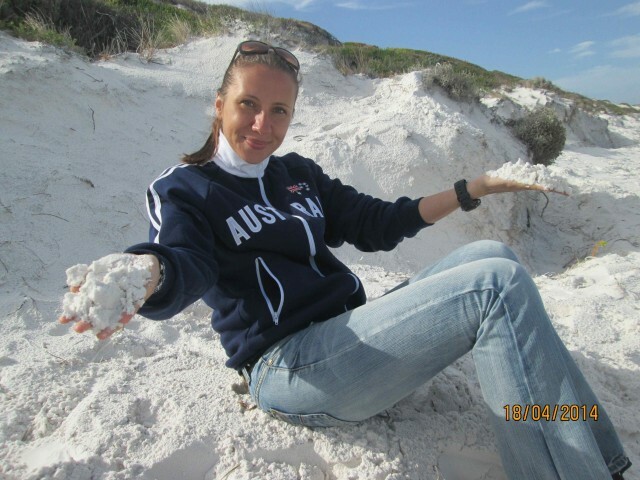 I would dwell a bit on the place I would recommend you to start with exploring Ukraine. 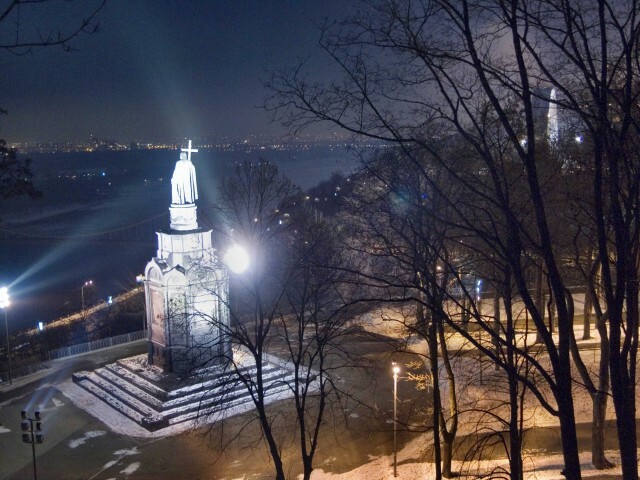 This place is its capital, Kiev. And I recommend it not only because I was born in this city and just in love with it but because it is objectively impressive place to visit for many reasons. It is one of the oldest cities in Europe, it dates back at least to the 9th century according to the first written documents. 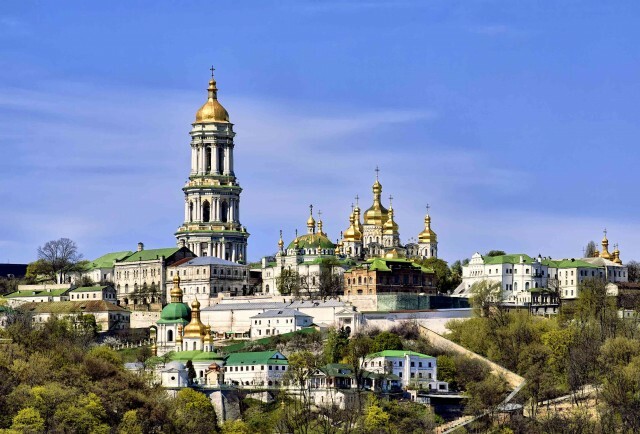 As you can imagine, with such a long history Kiev has hundreds of stunning historic places – ancient parts of the city, churches, cathedrals, museums, parks. Talking about parks, Kiev is very green city. Sometimes you can even forget that you are inside of a multi-million city and think that you are deep in the woods. You can definitely find here everything – starting from wild greenery and ending with bustle of a modern city. But as far as I think the biggest treasure of Kiev and Ukraine in general are its people. 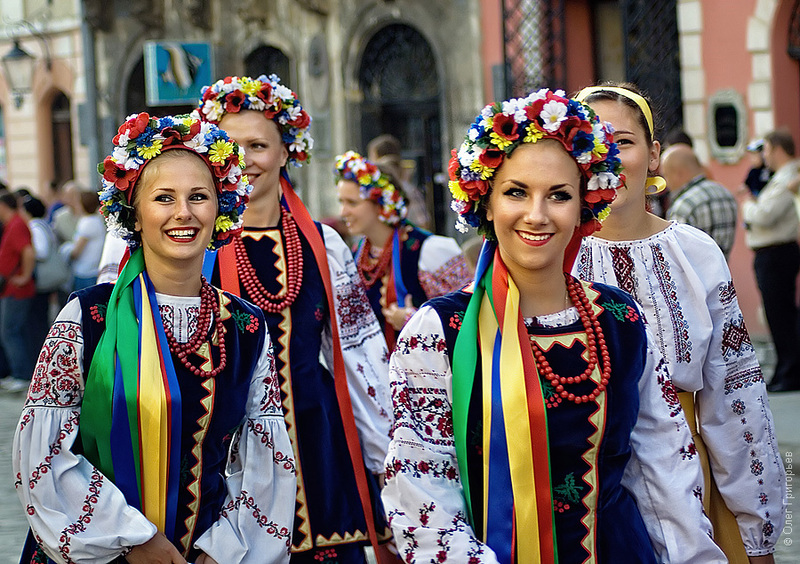 Ukrainian hospitality is known all around the world, and you will definitely fall in love with Ukrainian cuisine. These are just a few in my long list of places I am in love with. But I encourage you to make your own list of places which you will discover by yourself. Sometimes it’s worth just to put a random pin on the map and go there, you may be surprised of what kind of precious pearl you will gain. 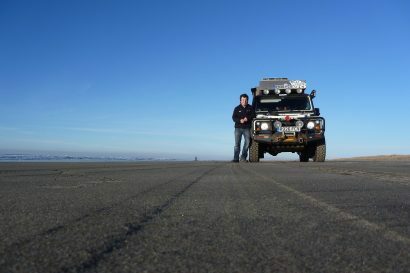 Anna Grechishkina, Ukrainian traveler-motorcyclist with over 10 years of traveling experience. Covered countries of Russia, Eastern Europe, South East Asia, Middle East, Australia, United States of America, Central America. Currently she is on her three-years world trip on her KTM Adventure 1190 which she started in July, 2013, being on the road for 21 months by now. Her journey is called “I Have A Dream..” One of her main missions in this trip is to encourage people, especially young people and kids, to follow their dreams. With this purpose she visits orphanages, schools, hospitals, shelters, etc. with the message of the dream becoming reality.